You can control your computer from anywhere in the world on any device via a secure web account; all you need is the Internet connection. You do not need to have physical access to the computer. It records all keystrokes on the computer in all applications. You will always know what users type on the keyboard. 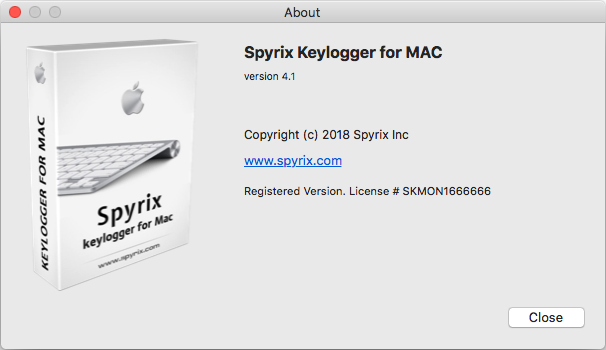 Please note that Spyrix Keylogger for Mac does not support password logging due to Mac system limitations. The program starts and runs invisibly in the background. The running program will not be shown in the Launchpad and the list of running applications, so it will not be obvious for the user. The program records all URLs that were visited by users. 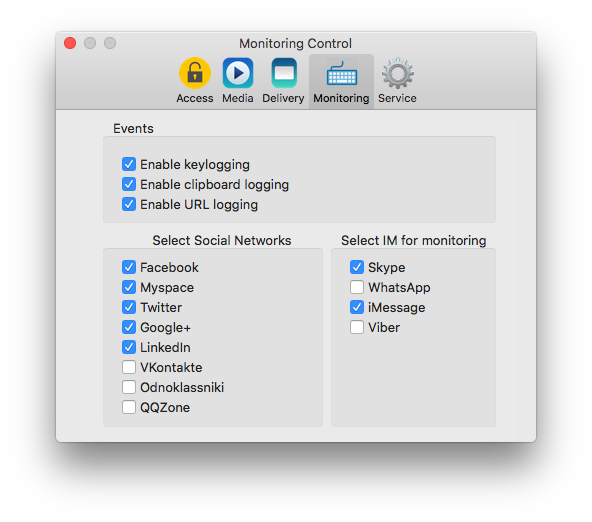 Monitoring of started and closed applications. The program can send all recorded logs to you via email over a specified time interval. You can configure log delivery via our server or enter your own log delivery settings. 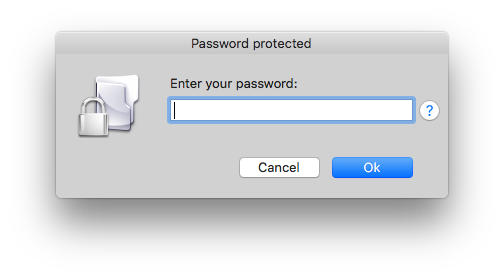 The program records all the information that users copy to the clipboard. 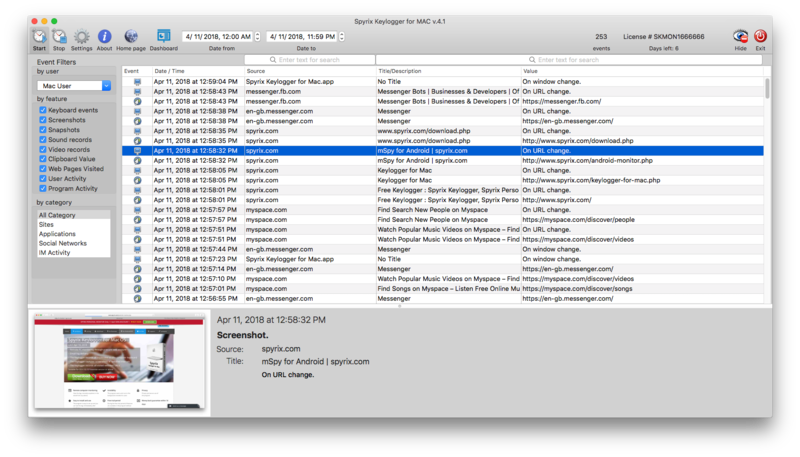 Enhanced precision of screenshots: picture shows only the active window, which makes the size of the screenshots smaller; they are uploaded to the account quicker and take less space on the PC.